Blog posts found on F.J. Moore Counseling are not psychological advice but for educational purposes only. I’m not going to lie, it took a lot of deliberation for me to decided whether or not I was going to create this blog. You see, I used to blog and blogging can be strenuous at times, but I wanted to create this blog for a variety of reasons. And those reasons are going to be what I talk about in this post. One of the primary reasons I decided to create this blog is to provide a learning experience. Not everyone has the same experiences and I feel as though it is important to communicate about different perspectives. I am open to learning from others as I hope they are open to learning from me. It’s one thing to learn from a book and research, it’s another to experience it. Though I have experienced quite a bit, there are things I have not and hope to learn more about from others who participate in communicating via this blog and in person. Wondering what you can learn from me? Aside from providing information on anxiety, depression, and family issues, I can also provide an insight into being the partner of a Transgender woman. The two of us have been through a lot and I feel as though our experience could potentially be helpful to others. Not only to other partners of Transgender individuals, but to other family members, friends, and those who identify as Transgender. I have been given a unique, and wonderful, opportunity that not many people, that I know, have been able to have. In whole, I hope to use the blog as an outlet to help provide information to others and as a way to share my experiences. My hope is that my knowledge and insight can help others to understand different topics or aspects that I will be covering. I feel like it’s important to stay abreast of what is happening in the psychological world and one way of doing this is to—essentially—consistently research and write about what I’ve learned. I read a lot of articles and papers on different psychological and therapy topics, but nowhere to put that information. So, a blog will help be an outlet for topics I’ve read about. Before I go, I want to thank you for reading and I hope that you will keep coming back, to learn, to grow, and to hang out. Before you go, take a minute to comment below with what you may be interested in reading on this blog. I am compiling a list of different subjects to blog about and could use some help to make sure I’m going in the right direction. After you’re finished commenting, click THIS LINK to read about reacting to when a loved one comes out as Transgender. 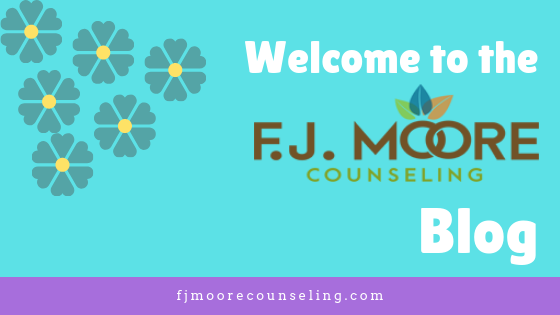 Felicia Moore is an Licensed Professional Counseling who provides services in Easton, PA to individuals, children, adolescents, couples, and families. 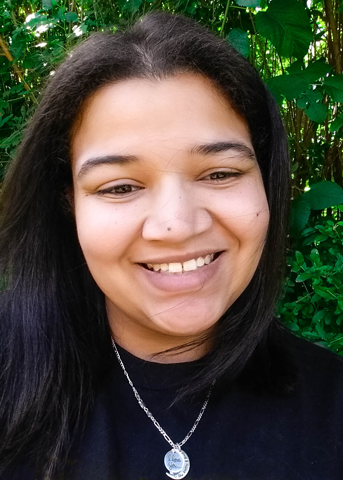 She provides inclusive and friendly counseling for LGBTQIA-related issues.